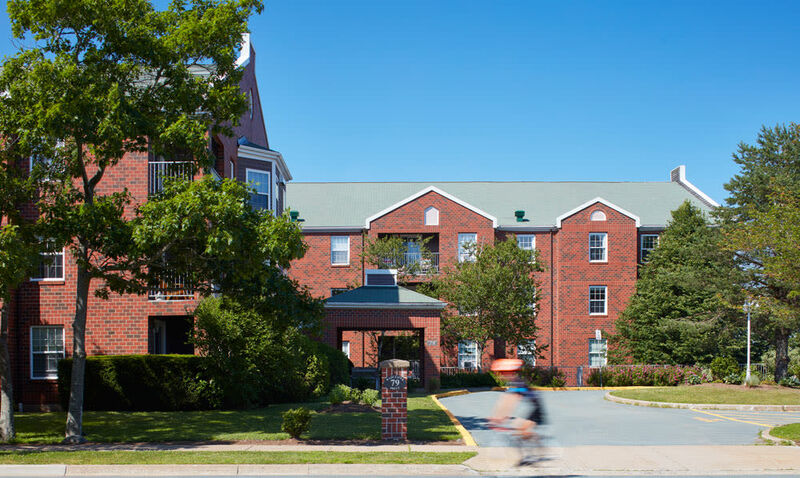 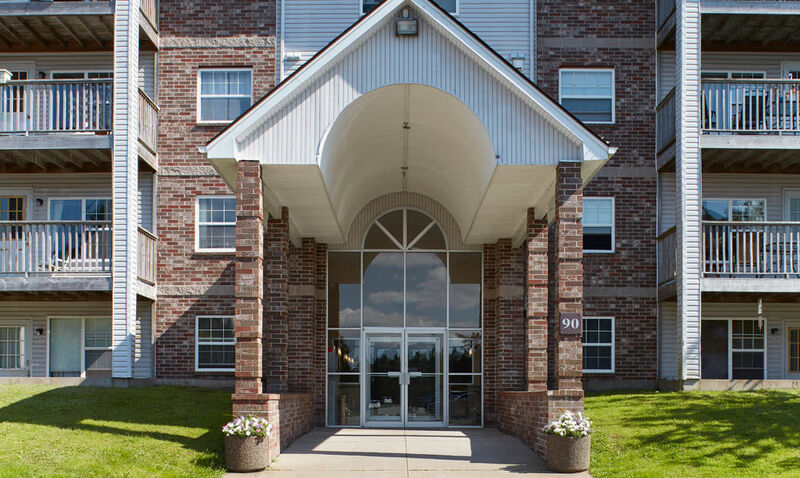 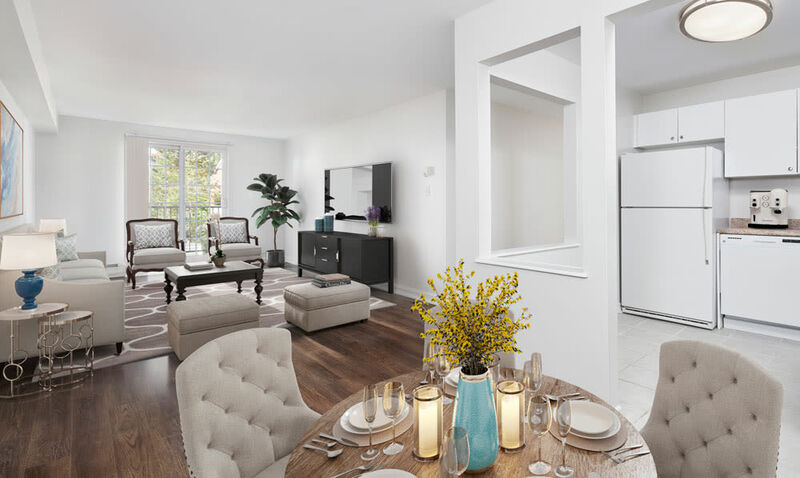 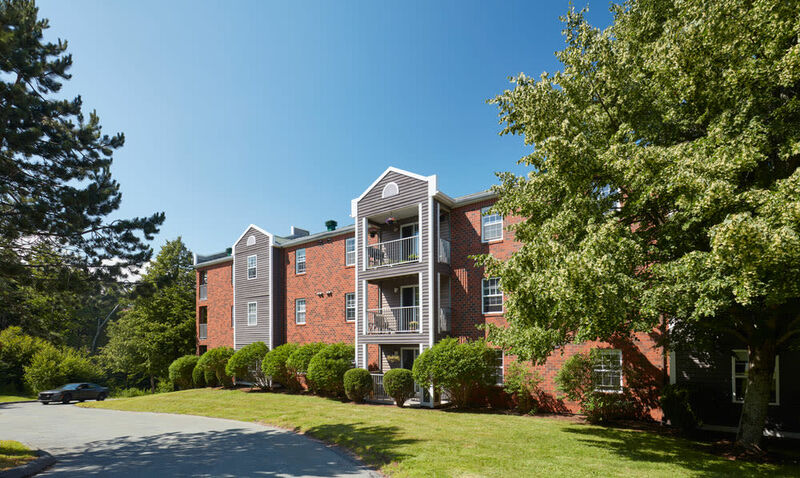 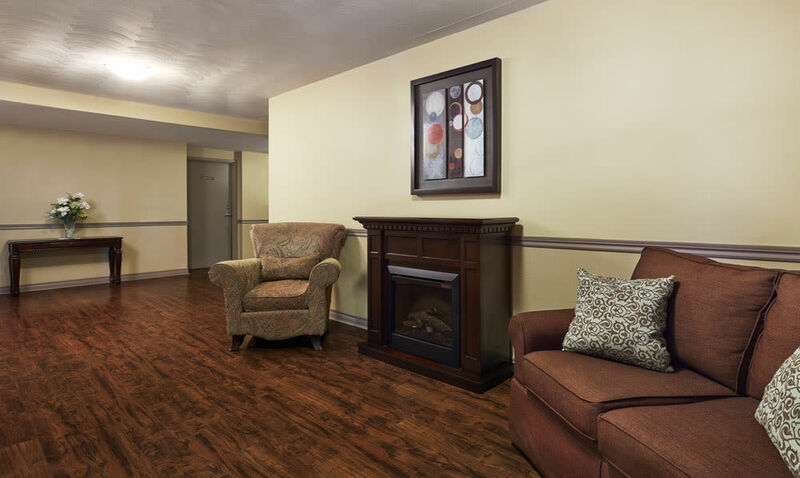 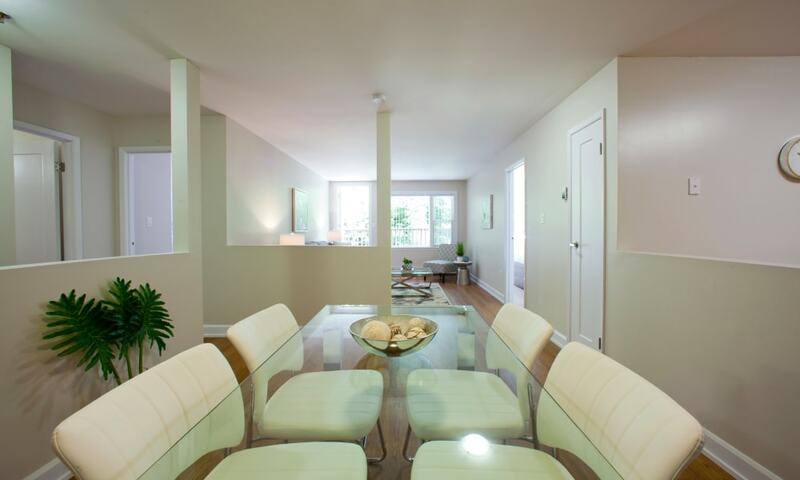 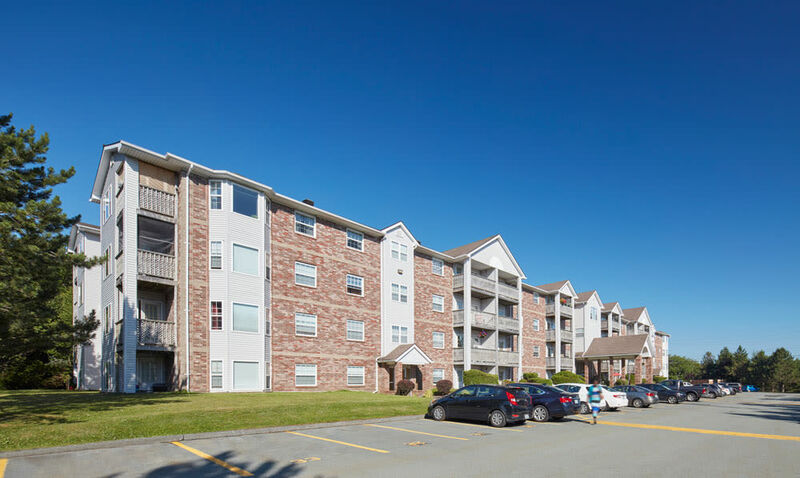 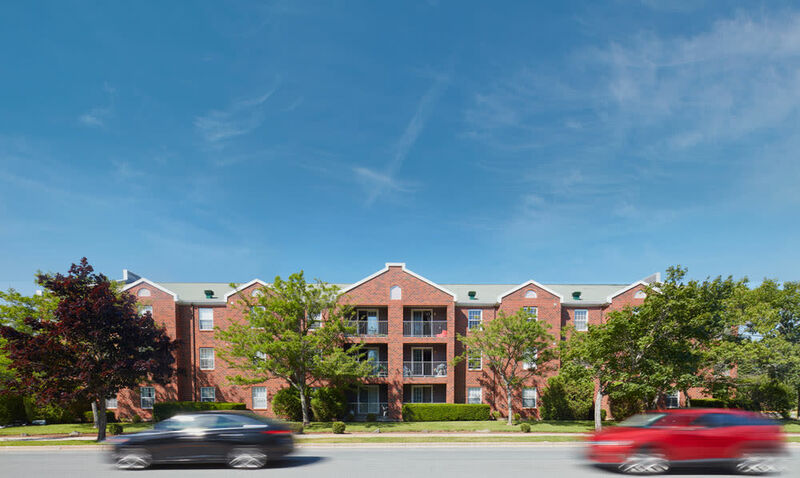 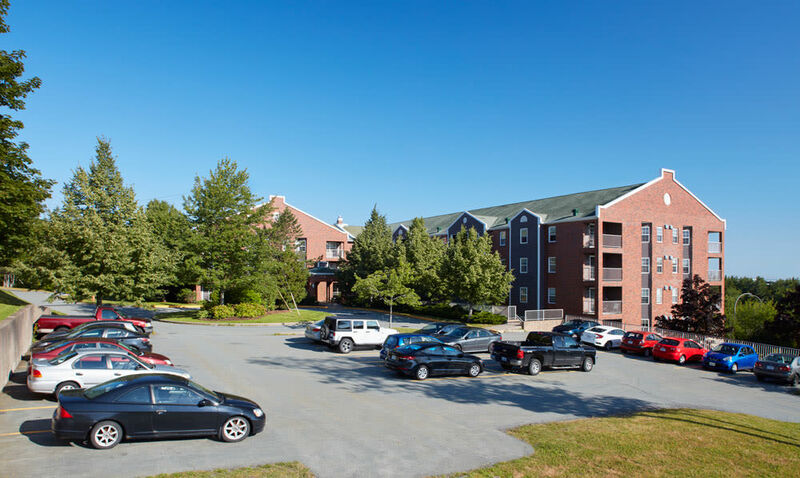 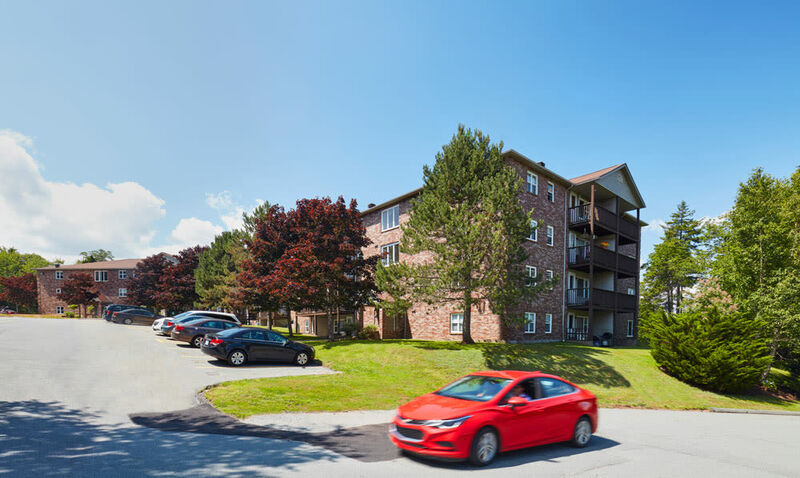 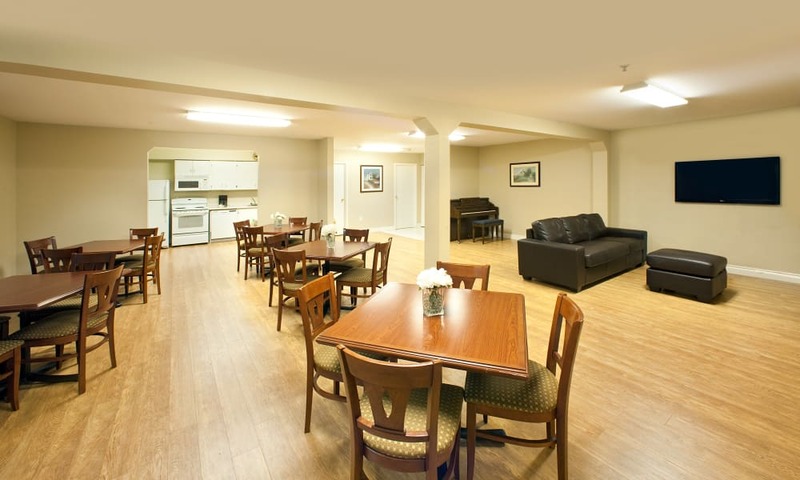 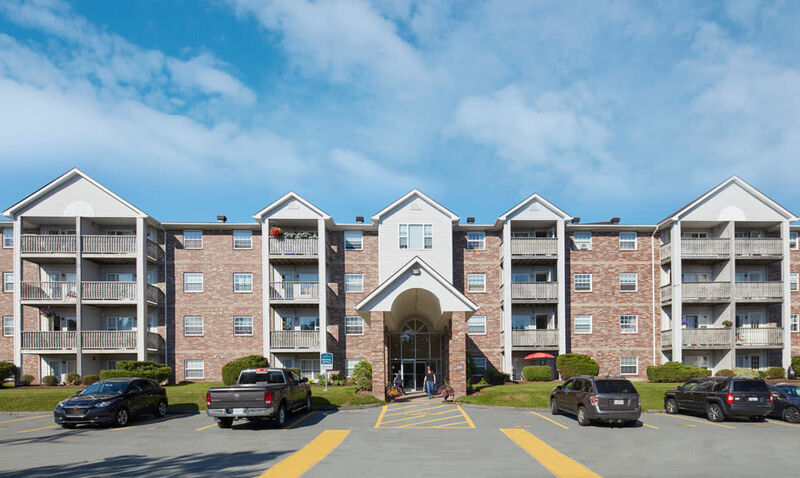 Envision your new life at StoneCrest Village apartments in Halifax, NS. 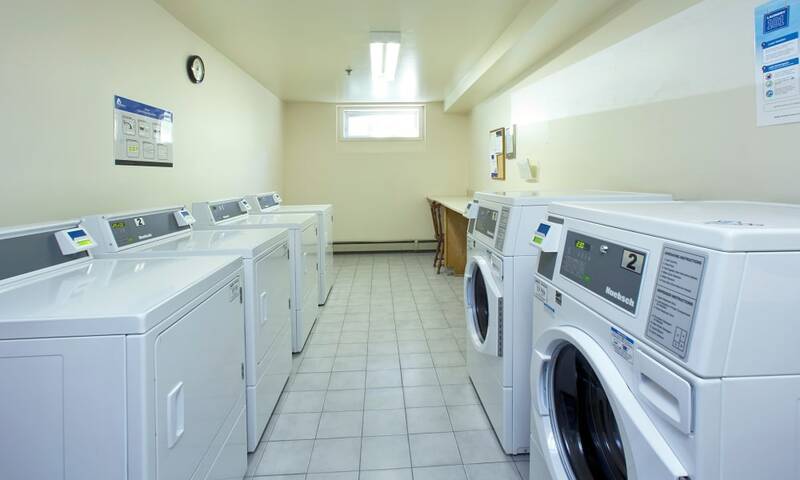 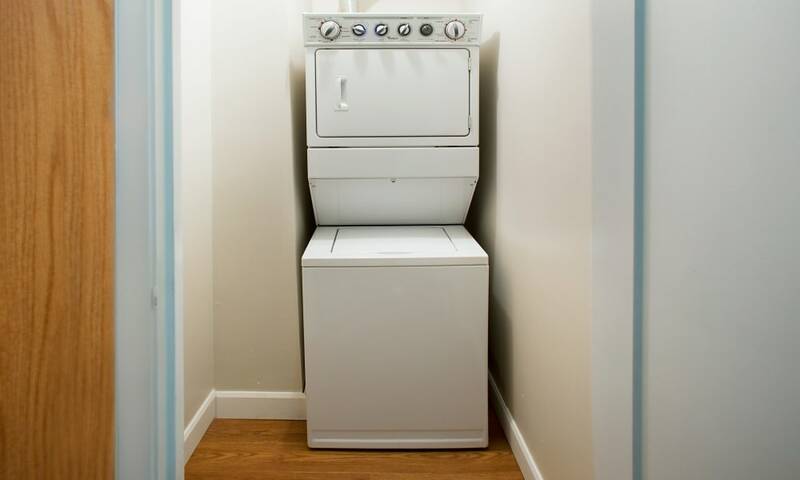 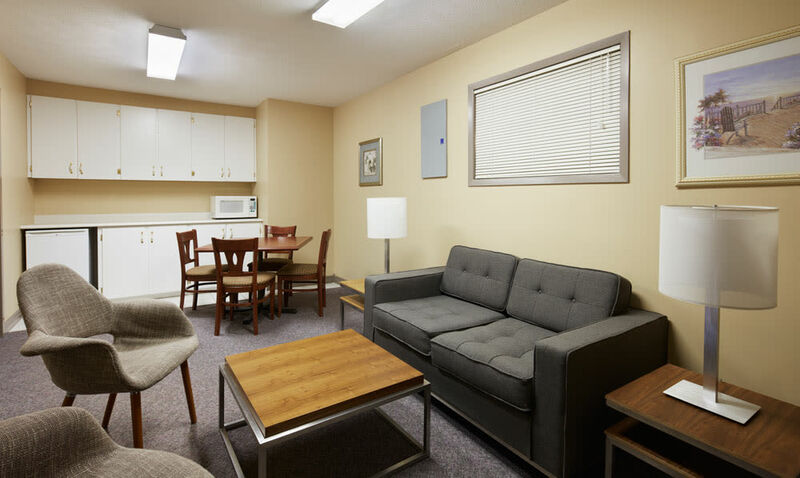 Think of how easy your chores can be with an onsite laundry facility, in-home washer and dryer, and a timesaving dishwasher in your spacious kitchen. 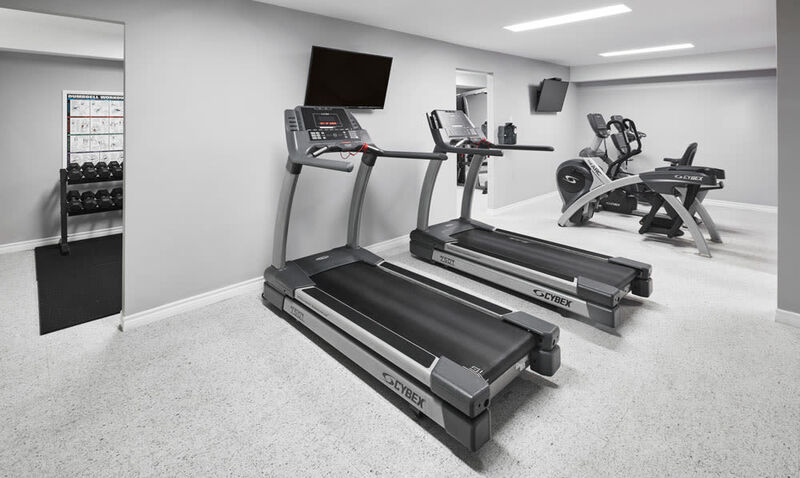 Forget commuting to and from the gym just to get in a good workout. 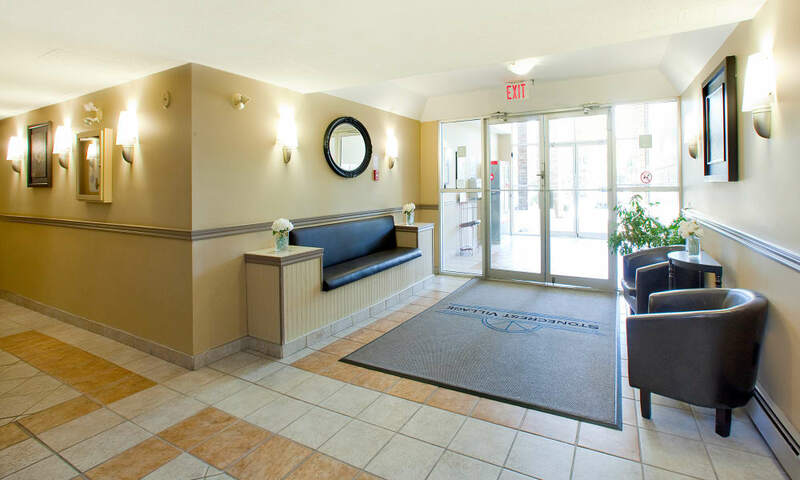 Our pet-friendly community boasts an onsite fitness centre with cardio machines and weight-training equipment. 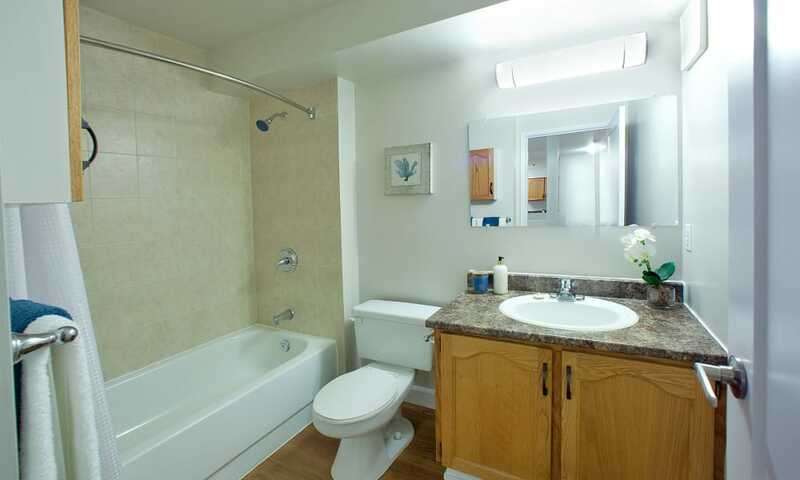 There’s even space to create your own in-home fitness area in our two bedroom apartments with bonus den. 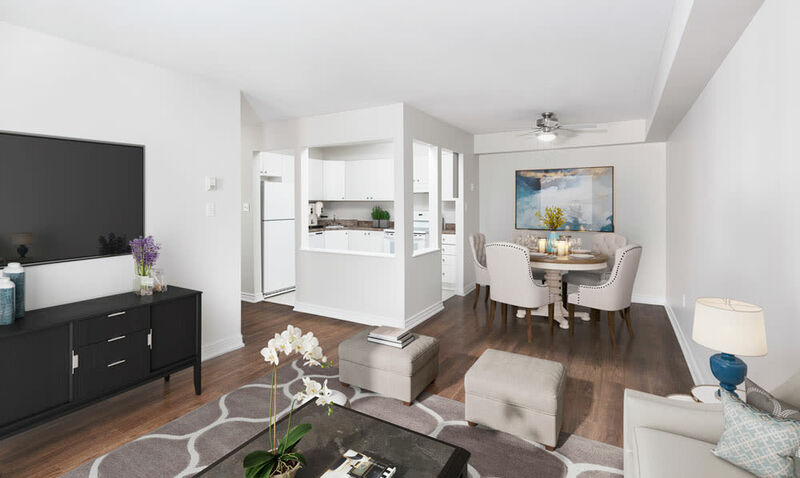 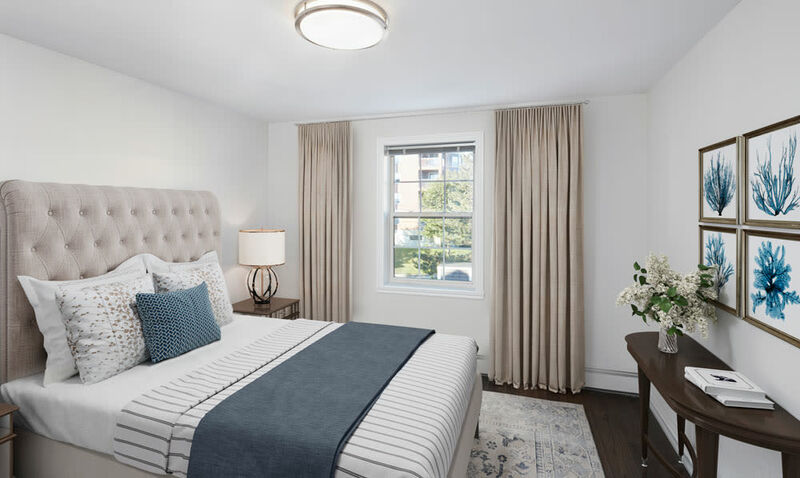 You’ll also have your own private outdoor patio or balcony where you can cool down after a long day of living life to the fullest.